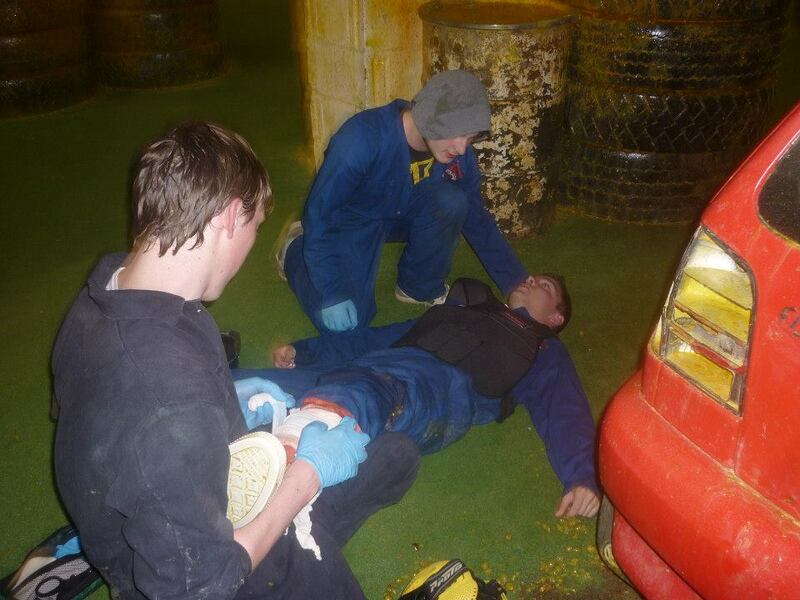 At XET our first aid trainers are a diverse mix of individuals who are handpicked to deliver each and every course. XET trainers are constantly on the go, learning new skills and more importantly practising the basics. They are all subject to review and auditing on any course at any time and proactively develop themselves through CPD (continued professional development). Jay is based in Edinburgh & delivers training across the UK & overseas. 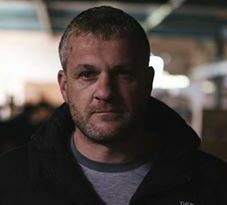 Jay draws upon his experience in the British Army, as a Police Authorised Firearms Officer (AFO), as a frontline UK Emergency Services Responder and Trainer, to deliver unforgettable courses. 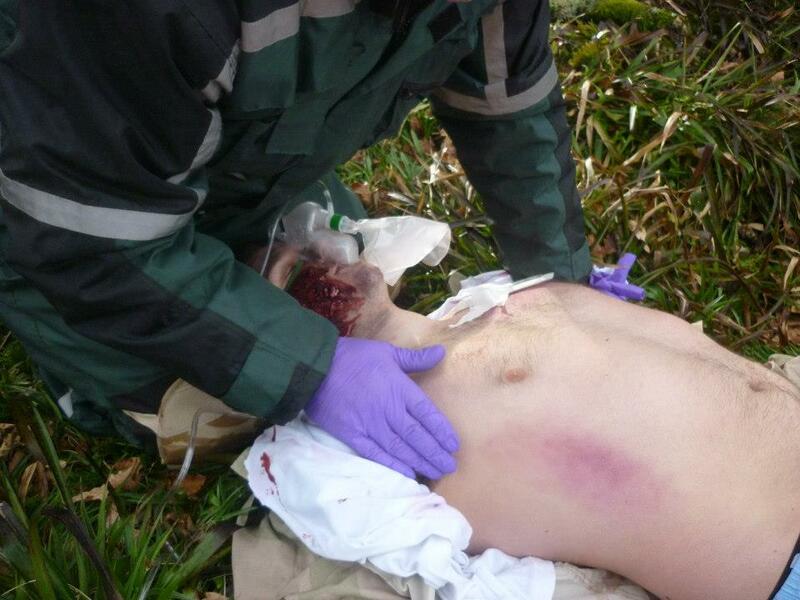 Not only does Jay hold the relevant qualifications – he has put them to good use and has current, professional & operational experience in prehospital trauma care. 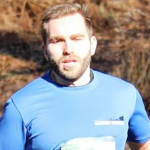 Jay is not only competent in his clinical skills but also as a trainer and has excelled in this field since he began training army recruits in Phase Two of their military career at the age of just 19. Jay loves the great outdoors and both his personal and professional life has taken him around the world – to deserts and jungles, up mountains and beneath waves. Tom is based in the West of Scotland, near Glasgow, and brings with him over 30 years experience in pre-hospital trauma care and first aid. Tom served for 17 years in HM Forces, 15 of which was as a military medic (Class 1 Combat Medical Technician) and medic instructor. He has served all over the world including Northern Ireland, Iraq, Belize, Kenya and Germany. Tom was also awarded the British Empire Medal (BEM) for work carried out in the aftermath of the Lockerbie Disaster in 1988. 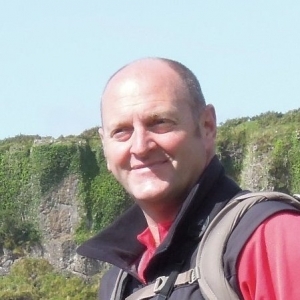 He has over 17 years’ experience as a civilian first aid instructor and an A1 Assessor, teaching all levels of course up to and including FPOS-I, FREC and MIRA. Rab served 20 years in the infantry including operational deployments to Iraq, Afghanistan, Bosnia and Northern Ireland. He finished his career as the Chief Instructor at the Tri Service Defence SERE Training Organisation (DSTO) delivering resistance to interrogation and survival training around the world to multinational students, all pilots, aircrew and the UKSF community as part of their selection process. After leaving the army Rab entered the world of close protection in hostile environments. He quickly progressed to hold team leader positions before being promoted to Site Security Manager and Country Operations Manager roles for large oil and gas company’s Libya and Iraq. Rab has also held the position of Country Training Manager for a private security company in Iraq. 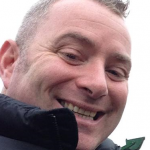 Anthony (Tony) Bryne is based in Ireland and brings to XET a wealth of global medical and training experience. Tony was previously the Clinical Operations and Training Manager for a large Iraqi Medical Company and Ambulance Service, operating in the Oil & Gas Industry, in both remote and hostile territories across the middle east. He has also worked as a Health Safety and Environment (HS&E) Consultant and Medical Consultant in the Energy Industry and to Emergency Rescue Teams. In his spare time he coaches boxing and kickboxing to young people and is involved with raising money and supporting local charities. Originally from Italy, Dan came to the UK back in 2004. He has a great deal of experience in pre-hospital care having worked as a combat medic in the Italian navy and as a remote area medic within the private security sector. As well as being a HCPC Paramedic, his expertise lies in travel and expedition first aid , with over 6 years’ experience working between Kenya, Tanzania and Malawi. Dan has spent over a decade teaching and designing first aid and more advanced trauma courses, for multiple international organisations both here in the UK and in Sub Saharan Africa. Dan makes excellent use of his experience, his dynamic teaching methods and his contagious passion for the subject to deliver top quality courses to a diverse audience range. When he finds time, he can be found maintaining his fleet of vintage fire engines which he takes on display at public fetes. 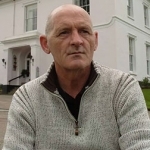 Chris is based in the South East of England and delivers training worldwide. 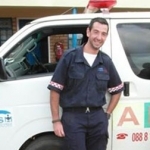 He is a qualified Tier 1 Medic & has a Level 5 Diploma in Education and Training as well as Assessor qualifications. 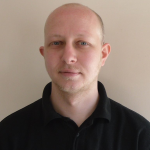 Chris is our resident Health & Safety Expert and is currently working towards his International NEBOSH Diploma as well as being a register prosecutor for the CQC (Care Quality Commission). Chris draws upon his vast former military experience as a former Sgt in the British Parachute Regiment including roles as a chief instructor at a specialist jungle warfare training unit, master coach and as an experienced and qualified manager to degree level. He has seen operational experience in Northern Ireland, Macedonia, Iraq and Afghanistan as well as conducting specialist training roles in jungle and desert environments. Chris has latterly worked as an expedition medic and has deployed in support of the oil and gas industry to Egypt, Madagascar and South Africa. John is ex infantry serving with the Kings Own Scottish Borders. He is a qualified CMT1 and a Captain in the Army Reserves National Training Team. John works as a first responder for medical events when not training in remote medicine and close protection training in Iraq, Africa and the Middle East for high profile international corporate companies. John is also responsible for XETs Internal Quality Assurance. Stewart is based in Scotland and delivers courses across the UK. Stewart served for 12 years in the British Army before entering into a full time career in the outdoor pursuits and education industry. Stewart has over 30 years’ experience of working in remote environments and is a qualified winter mountain leader (WML). As well as having served in various conflict theatres around the globe, Stewart has also been an active member of the Galloway Mountain Rescue Team. His expertise lies in world travel and international expeditions. When not teaching first aid, Stewart is leading expeditions all over the world to places such as Antarctica, Sub-Saharan Africa, South America & Mongolia; to name but a few. 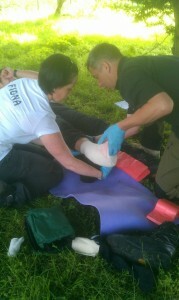 Steve is based in Southport and provides first aid training in and around the Liverpool and North West area. 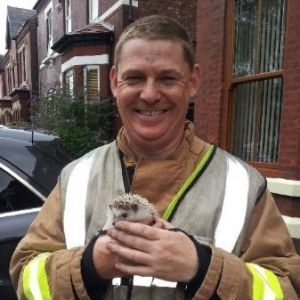 He has served with Merseyside Fire & Rescue Service since 1984 in numerous roles, both operational and in training. 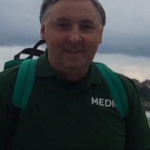 For a number of years, Steve held the post of lead instructor for first aid, trauma care and First Person on Scene (FPOS) training and is currently the District Training Officer for Merseyside District of St John Ambulance North West Region. Steve has a long and solid background in outdoor education, youth work, volunteering, event medical cover & world travel. 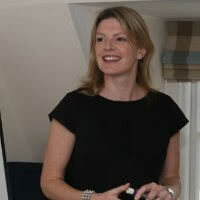 Lorraine is based in Scotland and is the newest edition to the XET team. Lorraine brings to XET a mass of operational and training experience, having served for 12 years in the British Army as a Combat Medical Technician (reaching CMT1). Lorraine completed numerous tours in Bosnia, Iraq & Afghanistan. Whilst in the army, Lorraine was a team medic instructor, teaching troops advanced battlefield first aid before deployments to Afghanistan and Iraq. After leaving the army in 2012, Lorraine qualified as an offshore medic and has since worked for numerous high profile companies in the north sea. In her spare time Lorraine enjoys world travel and adventuring off into remote areas. 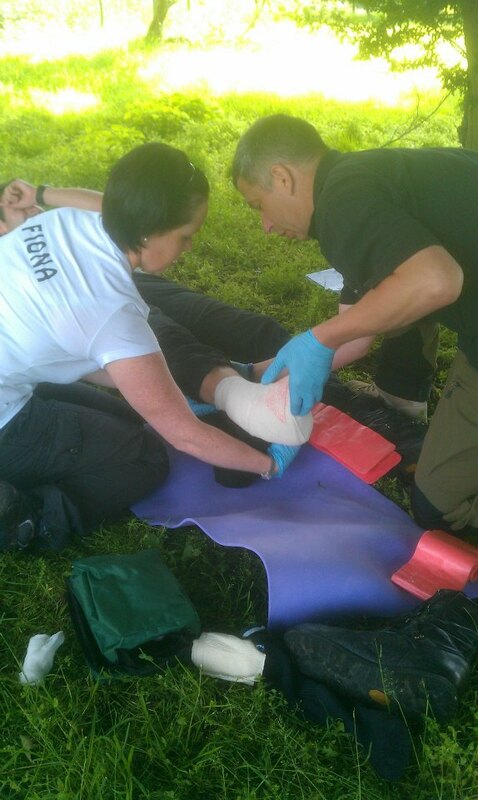 Louise is based in London and is an ex-geography teacher who has been delivering first aid courses since 2007. Her knowledge stems from leading many overseas adventurous expeditions for which she had to be suitably qualified as a Wilderness First Responder, and inevitably dealt with many first aid incidents. She is familiar with many different environments and highlights of her travels include trekking to remote monasteries in Tibet, building a conservation centre in the jungle of Belize, scuba diving in the Philippines, horse riding across the Andes, sleeping in the sand dunes of Oman, cycling through Vietnam and sailing across the Atlantic Ocean. 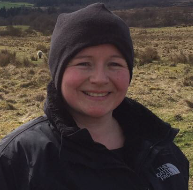 Louise also works as a health and safety consultant for a small expedition company and is a teambuilding, leadership and management consultant. Dr. Marshall is also based in Edinburgh and is XET’s chief medical advisor and consultant on pharmacology and tropical diseases. 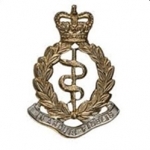 James served on the front line as a doctor in the British Army. He was a senior member of the MERT (Medical Emergency Response Team) helicopter crews. His experience spans the globe including Belize, Kenya and the Middle East. Matt is a first aid trainer based in Paisley. 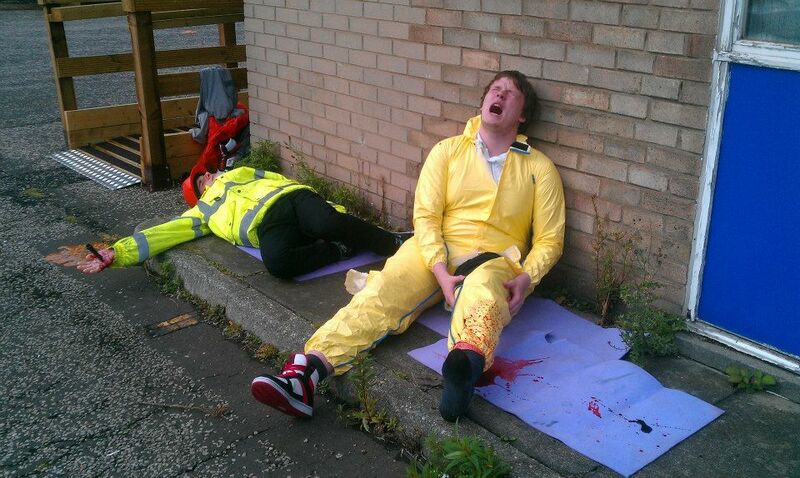 He is a Level 3 First Responder and provides first aid training in Glasgow, Edinburgh and the central belt.